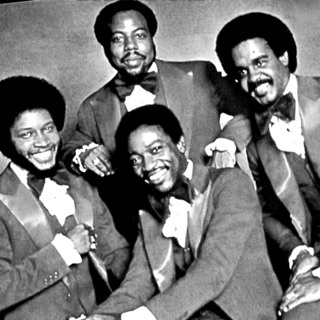 Rivaled only by the Spinners as soul's greatest vocal group of the '70s, the O'Jays are one of Philadelphia soul's most popular and long-lived outfits. The O'Jays' prime recordings epitomize the Philly soul sound: smooth, rich harmonies backed by elaborate arrangements, lush strings, and a touch of contemporary funk. 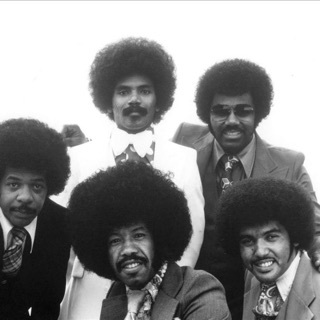 They worked extensively with the legendary production/songwriting team of Kenny Gamble and Leon Huff, and were the flagship act of the duo's Philadelphia International label with Top Ten pop hits such as "Love Train," "For the Love of Money," and "I Love Music," all three of which were nominated for R&B group vocal Grammy Awards. The O'Jays were equally at home singing sweet love ballads or uptempo dance tunes, the latter of which were often mouthpieces for Gamble & Huff's social concerns. 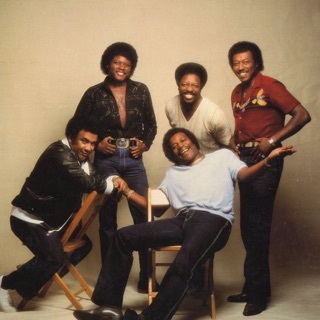 After stringing together nine consecutive gold or platinum albums for PIR, from Back Stabbers (1972) through Identify Yourself (1979), the O'Jays continued to perform and occasionally added to their discography. Their later releases included Top Ten R&B albums such as Let Me Touch You (1987) and Emotionally Yours (1991), as well as For the Love... (2001), nominated for a Grammy in the category of Best Traditional R&B Vocal Album, and final full-length The Last Word (2019). Between the release of those last two two titles, the O'Jays were inducted into the Rock and Roll Hall of Fame. The O'Jays were formed in 1958 in Canton, Ohio, where all five original members -- Eddie LeVert, Walter Williams, William Powell, Bill Isles, and Bobby Massey -- attended McKinley High School. Inspired to start a singing group after seeing a performance by Frankie Lymon & the Teenagers, they first called themselves the Triumphs, then switched to the Mascots in 1960. The Mascots made their recording debut in 1961 with the single "Miracles," issued on the Cincinnati-based King label. 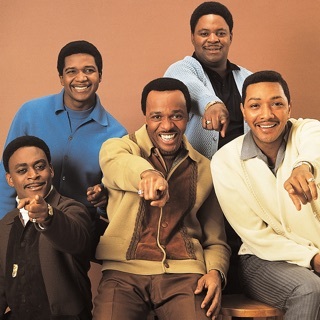 It earned them a fan in the influential Cleveland DJ Eddie O'Jay, who gave them some airplay and career advice; in turn, the group renamed itself the O'Jays in 1963, after having recorded for Apollo Records with producer Don Davis. Under their new name, the O'Jays signed with Imperial and hooked up with producer H.B. Barnum, who helmed their first charting single, 1963's "Lonely Drifter," plus several more singles that followed. Isles left the group in 1965 and was not replaced, leaving them a quartet; late in the year, they released their first-ever album, Comin' Through. 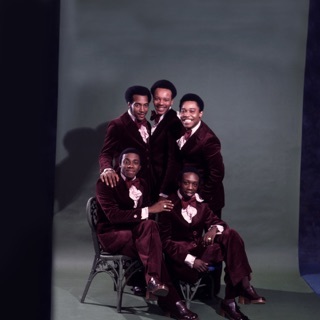 In 1967, the O'Jays left Imperial for Bell, where they landed their first Top Ten single on the R&B charts, "I'll Be Sweeter Tomorrow (Than I Was Today)." Discouraged by the difficulty of following that success, the group members considered throwing in the towel until they met Gamble & Huff -- then working as a production team for their fledgling Neptune label -- in 1968. Gamble & Huff took an interest in the group, and they recorded several successful R&B singles together; however, Neptune folded in 1971, leaving the O'Jays in limbo, and Massey decided to exit the group. Fortunately, Gamble & Huff formed another label, Philadelphia International, and made the O'Jays -- now a trio -- one of their first signings. The O'Jays' label debut, Back Stabbers, released in 1972, became a classic landmark of Philly soul, and finally made them stars. The paranoid title track hit the pop Top Five, and the utopian "Love Train" went all the way to number one (both singles topped the R&B chart). It was the beginning of a remarkable run that produced nearly 30 chart singles and three Grammy nominations over the course of the '70s, plus a series of best-selling albums and a bevy of number one hits on the R&B chart. The O'Jays followed up their breakthrough with another classic LP, Ship Ahoy, in 1973; it featured the number one R&B hit "For the Love of Money," a funky protest number that still ranks as one of their signature songs, as well as the ten-minute title track, an ambitious suite recounting the ocean journeys of African slaves. 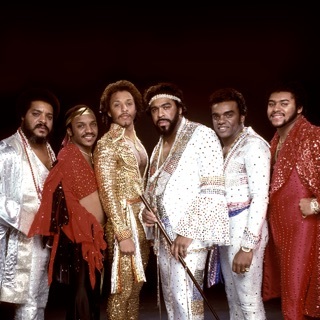 Released in 1975, Survival was another hit, spinning off the hits "Let Me Make Love to You" and the R&B number one "Give the People What They Want." Family Reunion found the O'Jays making concessions to the emerging disco sound, which earned them their third Top Five pop hit in "I Love Music, Pt. 1." Unfortunately, William Powell was diagnosed with cancer that year, and although he continued to record with the group for a time -- appearing on 1976's Message in Our Music -- he was forced to retire from live performing, and passed away on May 26, 1977. Powell's replacement was Sammy Strain, a 12-year veteran of Little Anthony & the Imperials. The O'Jays regrouped on the albums Travelin' at the Speed of Thought (1977) and So Full of Love (1978), the latter of which produced their final Top Five pop hit, "Use ta Be My Girl." The group kept plugging away, and never completely disappeared from the R&B singles and albums charts, completing their PIR run in 1987 with Let Me Touch You, which melded their classic sound with up-to-date commercial production. Powered by the Gamble & Huff-penned R&B number one "Lovin' You," as well as the increased visibility of Eddie LeVert's sons Gerald and Sean (two-thirds of the hit group LeVert), the album gave their career a much-needed shot in the arm.